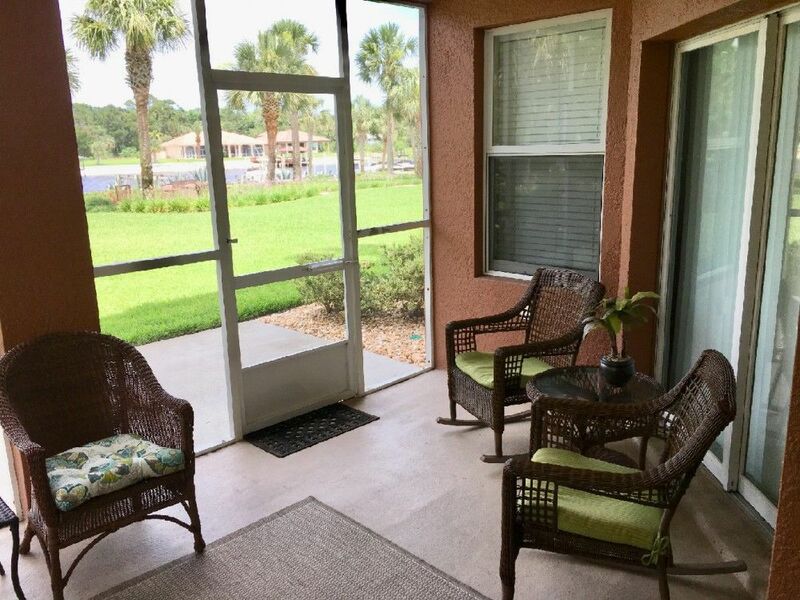 Directly on the Intracoastal Waterway, this 1712 square foot waterfront Canopy Walk Condo offers end unit peaceful private setting with a convenient location. 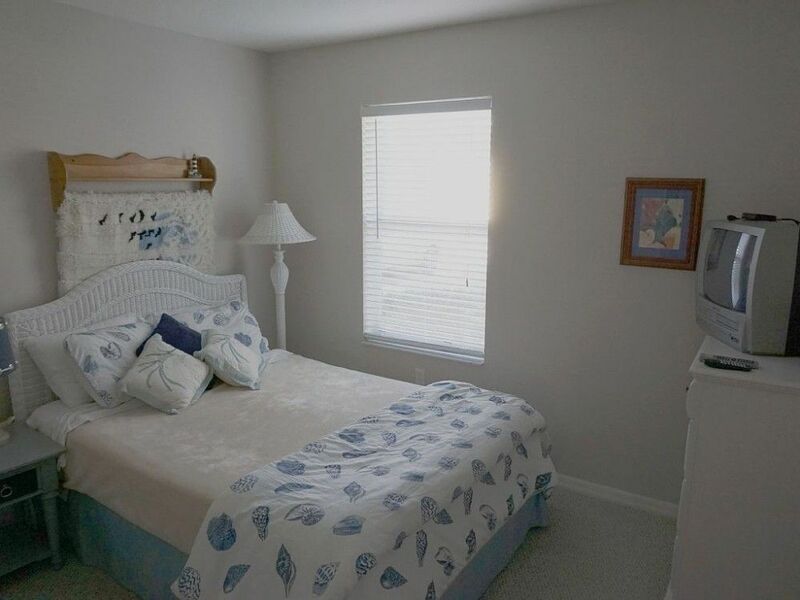 Relax as you look at the view from wall to wall windows in the Master Suite and Living Room an enjoy watching the dolphins play and the boats go by! 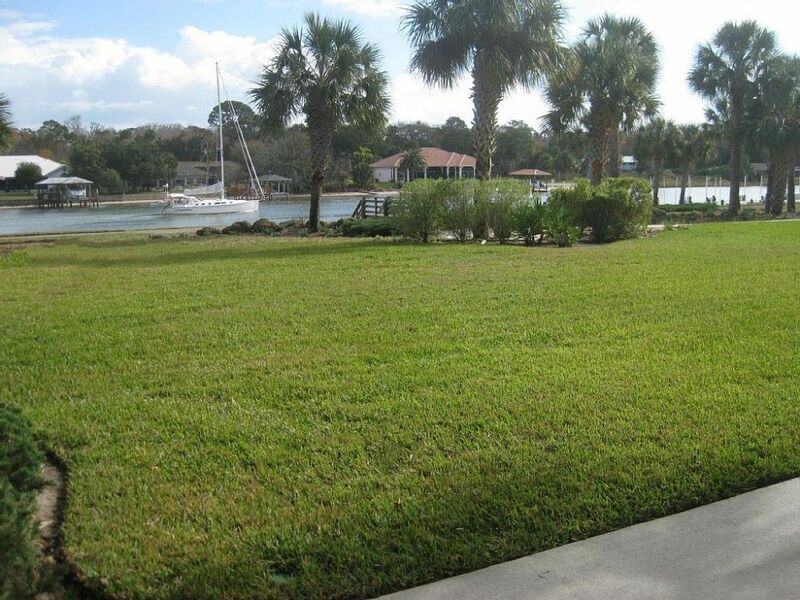 The Screened Porch and Patio at your back door looks over the Intracoastal, bikepaths, boat slips and marina. 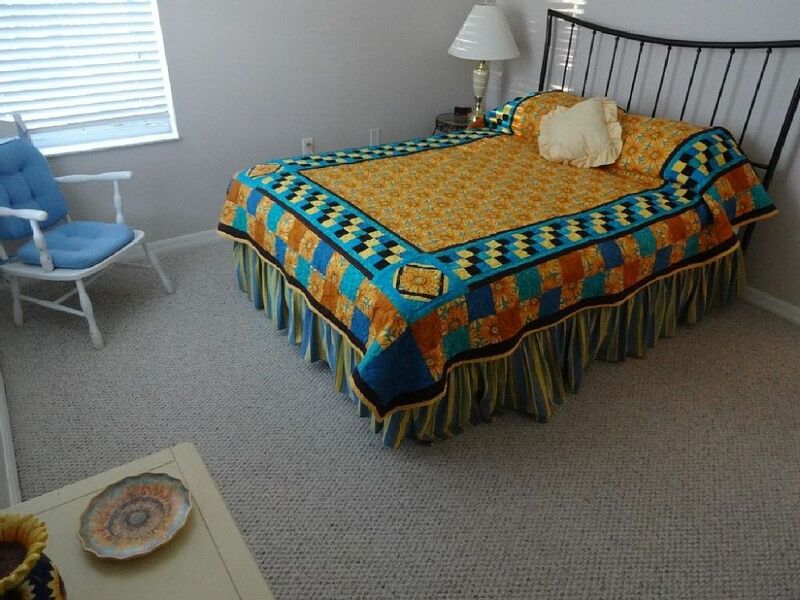 The master suite has King bed and its own private bath with dual sinks and a walk-in shower. 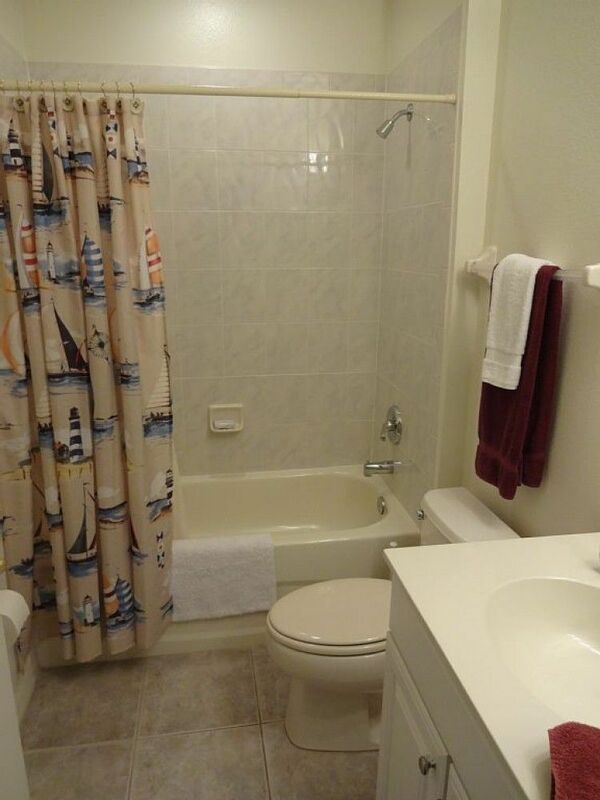 Two more bedrooms offer two queen beds, adjacent to a second full bath with tub. We are located at the north east edge of Canopy Walk, a 53-acre retreat with many amenities bordering a seven-mile nature trail. 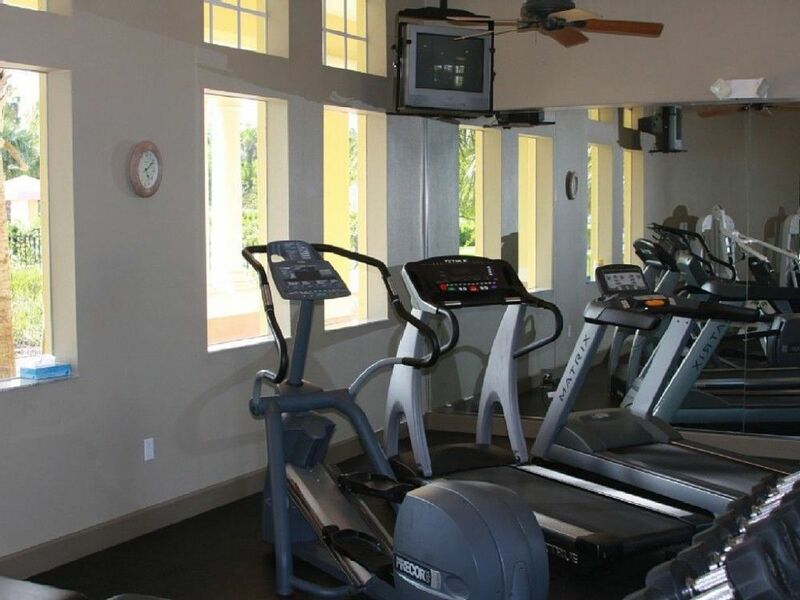 A swimming pool, jacuzzi, clubhouse and fitness center are available for your enjoyment. European Village just a short stroll away, with shops and a number of lovely restaurants. 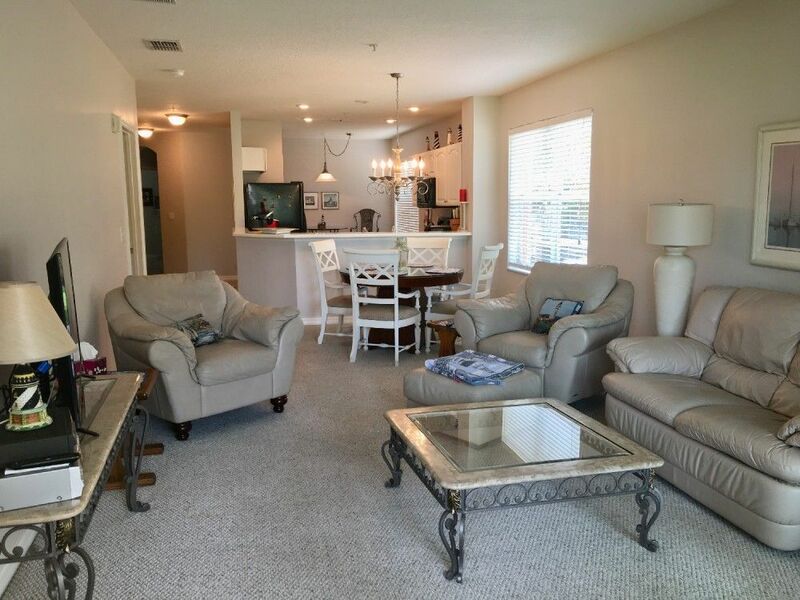 This condo is within walking distance of the Village! Canopy Walk in Palm Coast, Flagler County is 6 miles south of Marineland, 15 minutes south of St. Augustine, 30 minutes north of Daytona Beach, and less than 1.5 hours from Disney World. There are 19 miles of sunny beaches in Flagler County for your enjoyment. swim, sunbathe, surf or just walk the beach. Staying in Canopy Walk gives you private access to the Intracoastal a few yards away from the amenities of our clubhouse. 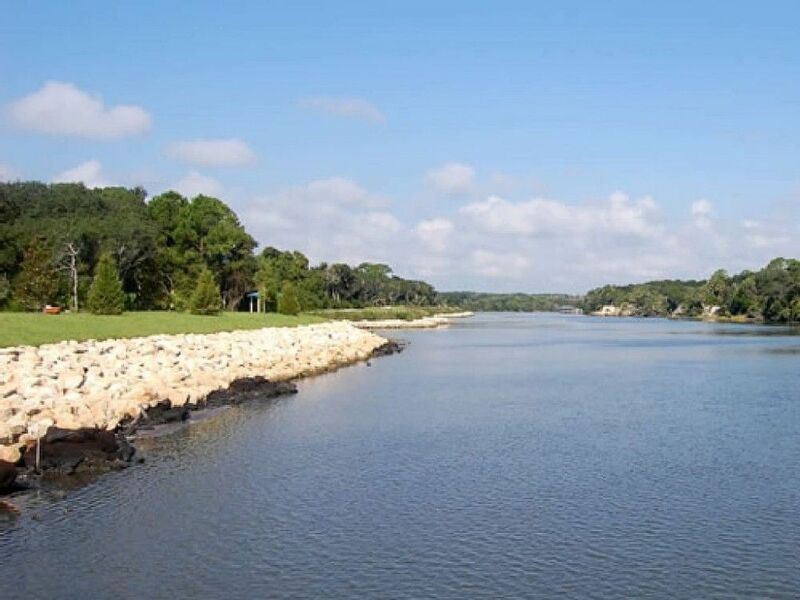 One of the finest golf destinations in the country is located in Flagler County. Palm Coast Golf Resort’s five signature courses provide a lifestyle for residents that’s the envy of nearly every golf enthusiast – a true "golfer’s heaven". The courses, all located in some of Florida’s most picturesque woodlands, each have their own individual style and variety of challenges. Ocean Hammock Golf Club is a magnificent new Jack Nicklaus Signature design featuring 6 holes along the Atlantic Ocean. With 5 set of tees, this championship-caliber course offers every player a challenge. Come enjoy freshwater fishing or saltwater fishing. Lakes, canals, Intra-coastal Waterway and the Atlantic Ocean offer anglers many opportunities to cast a line. Freshwater fisherman can expect to see bass, speckled perch, crappie, catfish and bream. For the surf and pier fisherman you are likely to find trout, redfish, flounder, sheepshead, drum, snook, grouper, red snapper, king mackerel, Spanish mackerel, jacks, pompano, whiting, redfish, drum, flounder, tarpon and a host of other species. Further offshore you can find dolphin, tuna and wahoo. Please don't leave garbage outdoors or on the porches, garbage can be disposed in the bins a short walk away near the pool. Your screen porch is not for storing bikes, canoes or other sports items. Instead we give you a code to our garage where you can store them easily. No skateboarding on the sidewalks or roadways within the complex. The pool and clubhouse is open dawn to dusk every day. Children must be accompanied by an adult when at the pool. Our Canopy Walk Condo is suitable for adults, children, handicapped alike. We welcome families as well as retirees. Military veterans should request our military discounts! 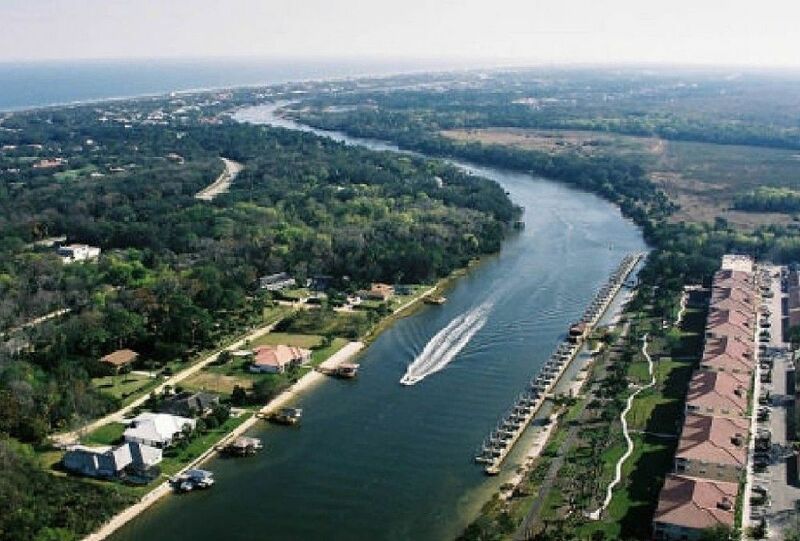 See our website for our Day Trips PDF that includes some close by attractions you may not have realized that you can enjoy on your visit to Palm Coast! Monthly reservations reqire a 60 day notice for cancellation. Cancellations incur 25% penalty. 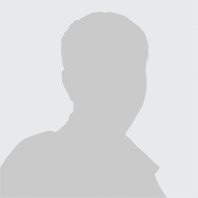 Cancellations or early departure does not warrant any refund of the rent or deposit. Cancellations by owner warrants full refund. Additionally we have a hurricane cancellation/early termination policy when the National Weather Service orders mandatory evacuation in a "Tropical Storm/Hurricate Warning area". Generally speaking in the rare events when this happens, we like to provide safe haven to our locals from the islands. Visa, Mastercard, Amex, Discover, Cashiers or Personal Check. Call Owner or email Owner to verify the availability. 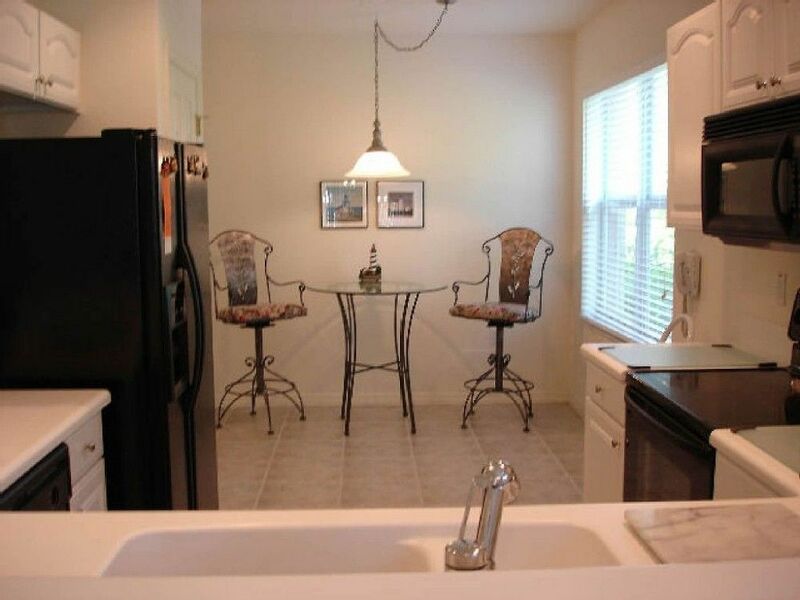 Once confirmed available, owner will review condo information and amenities and send rental contract. Once signed rental contract is received with deposit or full rent, owner will confirm the reservation and give instructions for your arrival. We loved our stay. Canopy Walk condo is beautifully decorated and was extremely comfortable for us. Everything we needed was provided by our wonderful friendly hosts. 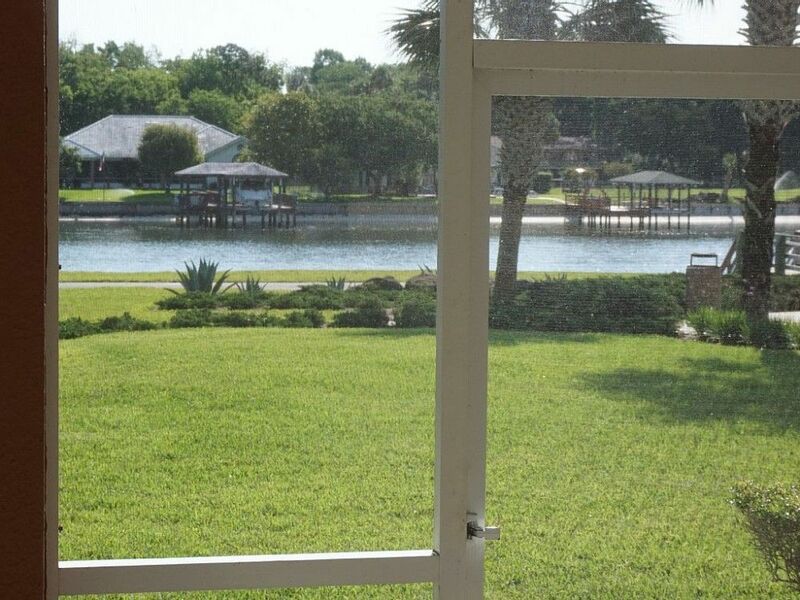 It is in a dream location with views of the water, perfect for dolphin and manatee watching. We would highly recommend to anyone wanting a relaxing, comfortable break away from it all. The nearby facilities were also brilliant, the pool and clubhouse were popular with us all. We will definitely be coming back, thank you. I'm a hairstylist, and listen to the sound of the city, everyday. If you are ready to leave everything behind and really relax, then this is the perfect place. All I wanted to do was rest, and I got that here, and it felt as if I was at home the minute I walked in the door, WITHOUT THE NOISE. The condo felt more like a home than I expected, spacious, clean and comfy. I could watch the ships roll by from my the screened in back porch. I could drive only a mile down some of the most pristine, well manicured streets to find a nice spot to eat, walk right out the back door along beautiful paved pathways lined with tropical trees and waterway to a lovely European Village to enjoy music and food, or just fix myself something in the sweet little kitchen as if I were at home. 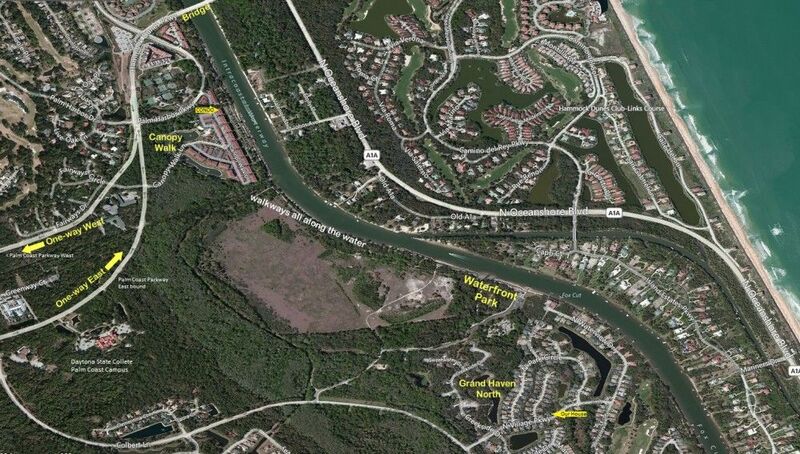 I wanted to move to Palm Coast after a couple of days in this secret gem of a town. Flagler Beach is only a mile away, clean with places to eat and listen to live music, free. I stayed for a week and spent no more than if I had stayed home, minus the condo rent, which is so reasonably priced compared to other places I have stayed. I really can't think of one thing negative to say. 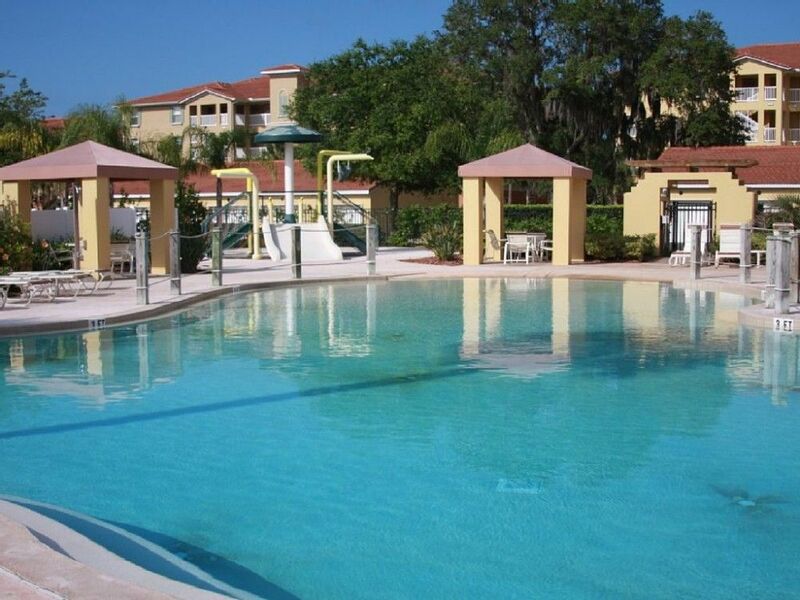 I hope to get back during the summer to swim in the pool, or use the Jacuzzi. Also, the owners left plenty of notes as to where everything in the area was at, should you need anything. A relaxing, beautiful vacation destination! Stayed one week with four girlfriends. 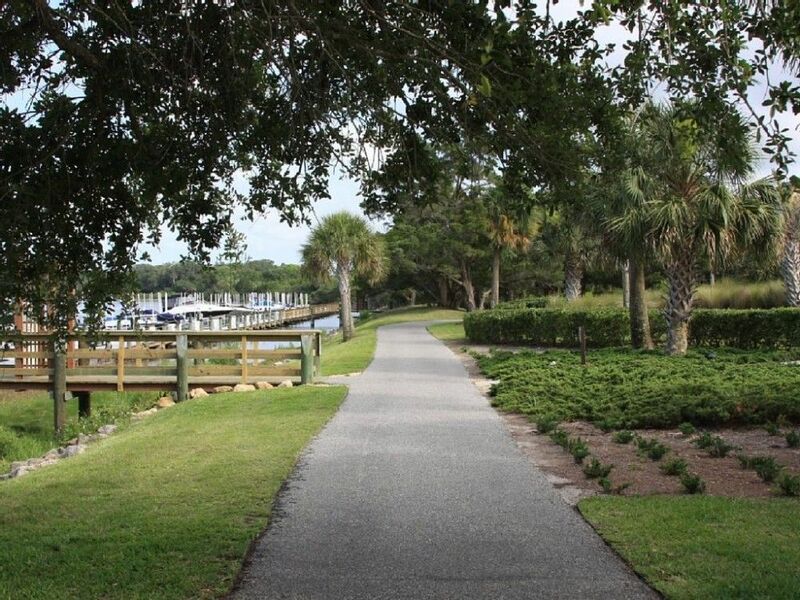 Perfect location to visit St. Augustine and take in the history of the area and to relax on one of many nearby beaches. 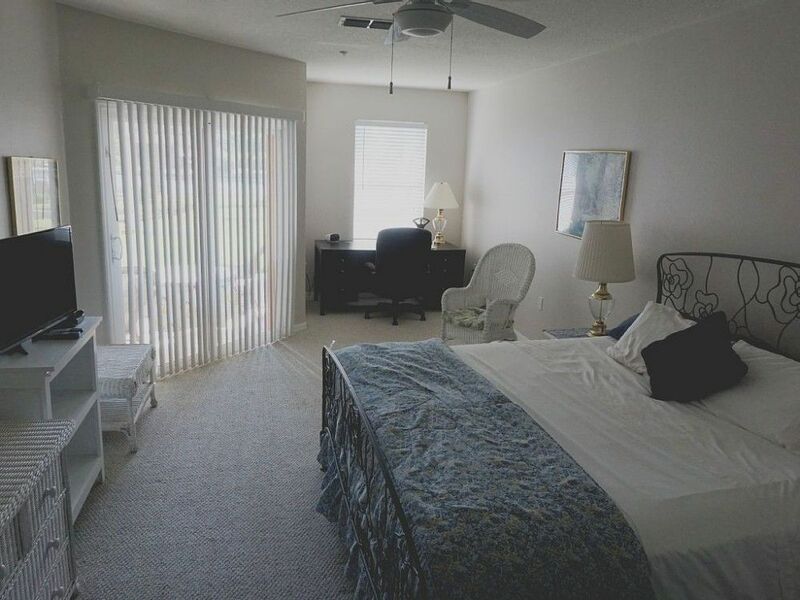 The condo is large, immaculate and very pleasant. 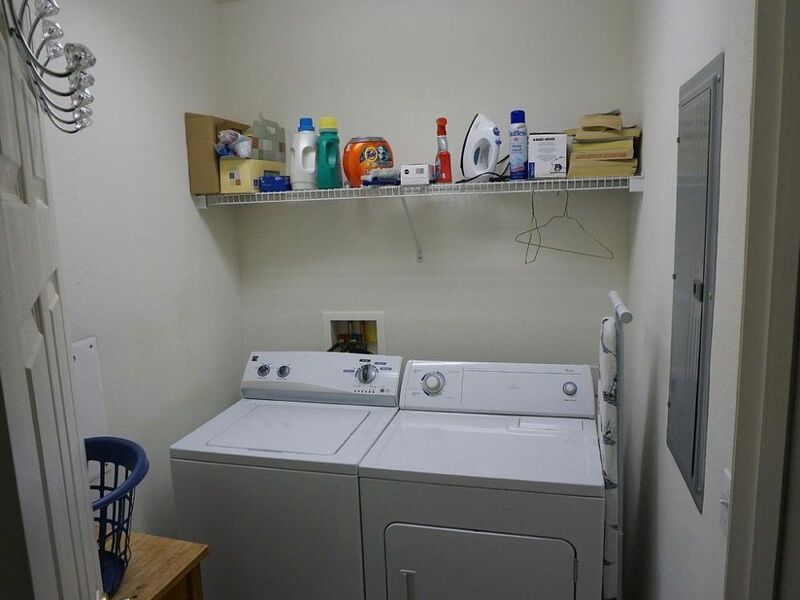 The kitchen was well stocked and the linens and bedding clean and comfortable. Plenty of room for each of us to have space. Terrific front porch, with awesome view of water and boats, to have coffee in the morning and happy hour in the afternoon. In addition there are beautiful walkways along the water. There are many affordable, local, waterfront restaurants and pubs in the area. We went to Marine Land and petted dolphins, took a trolley tour and ghost walk in St. Augustine. Best though was seeing a dolphin in the water right in front of the condo! We came from different states and met at this beautiful spacious condo. The view was amazing! Right on the water we would watch the dolphins swim by daily. The walkways are wonderful for biking or walking and the pool was so much fun. 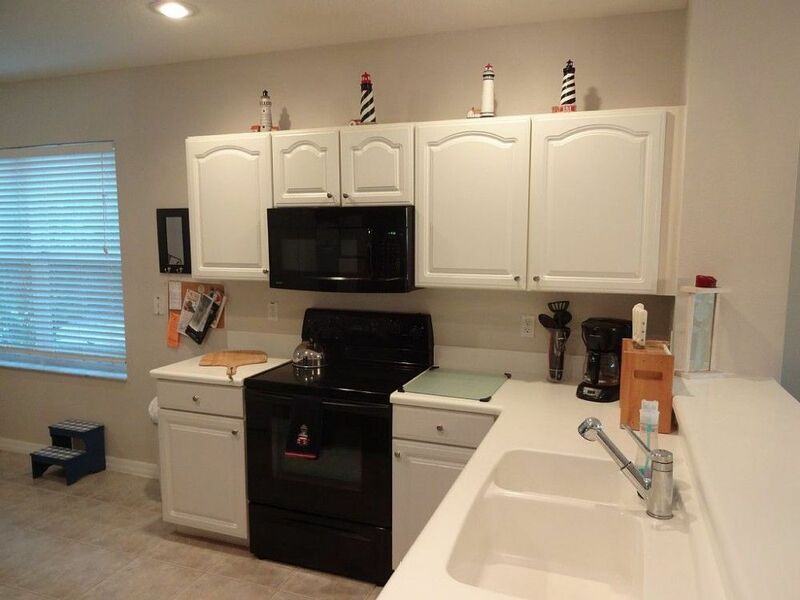 The kitchen is fully stocked with pots and pans , so you don't even need to go out. We took turns cooking and it was so much fun and affordable. The condo is impeccable and love the lighthouse decor. This would be fun all ages! I don't usually take the time to write a review, but this place is a find!! Stayed for a long weekend getaway while visiting family in the area. The condo was clean and had everything we needed. The view was lovely! We really enjoyed the pool and hot tub the complex had to offer and had a peaceful relaxing time. Michele was very accommodating and a pleasure to work with. The condo was absolutely fantastic and Michele could not have been more accomodating. When our flight was cancelled she offered us the opportunity to stay an extra night. I would highly recommend her and the condo - I just wish we could have been there longer. We will definitely return. Thanks for everything Michele! We booked this vacation to celebrate the retirement of my husband at the end of March. 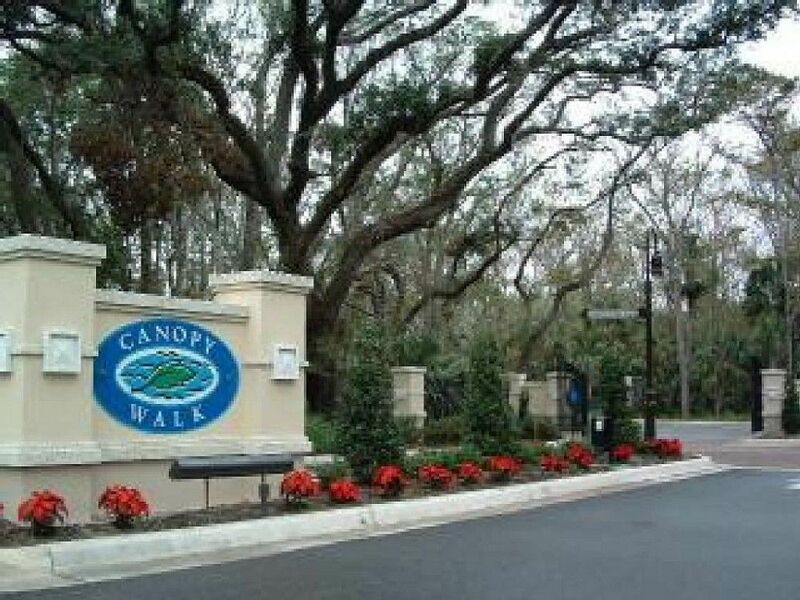 We have been to Palm Coast many times but had always stayed at the beach so this time we decided to try something different and we booked this condo at Canopy Walk for a week. It was the best stay we have ever had at Palm Coast!! So good in fact that we stayed two weeks! Michele was so accommodating and the condo itself was better stocked than any we have ever stayed in. It felt like home and we loved every second of our stay! This was the perfect place for our Florida get away. The complex and condo was neat and clean. Michelle was great to work with. It was close enough to Orlando and Jacksonville to meet our vacation needs and wants. The view from the condo was spectacular! The walk along the Intercoastal was wonderful. We saw Dolphins and even a momma Manatee and her baby! Everything was above what we ever imagined. Very relaxing time and Jacksonville treated us to a GB Packer win for our 25th anniversary and my Birthday! 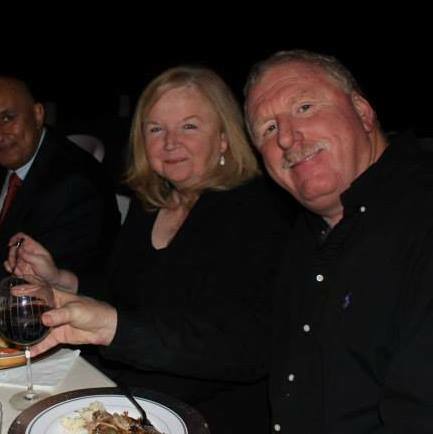 My cousin, husband & I hope to be back. 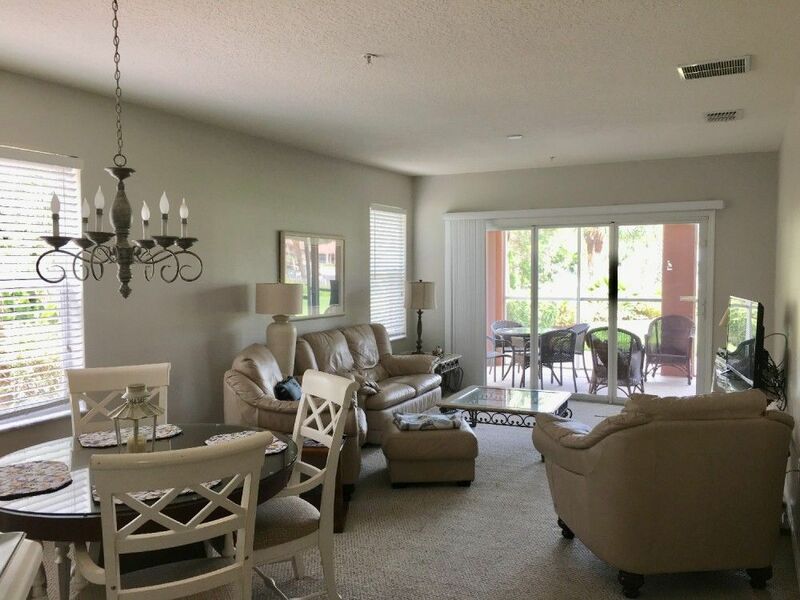 If you've ever booked a place where your arrival led to a big disappointment then you will appreciate this beautiful condo and all it's amenities. Canopy Walk is so peaceful and has great features including its' pool and beautiful walkways. The condo has a fantastic view of the waterway. Michele was very pleasant to work with and very accommodating. The condo had many extra things available including beach chairs and towels. We were only sorry we couldn't stay longer to check out more that Palm Coast Beach and Canopy Walk has to offer! 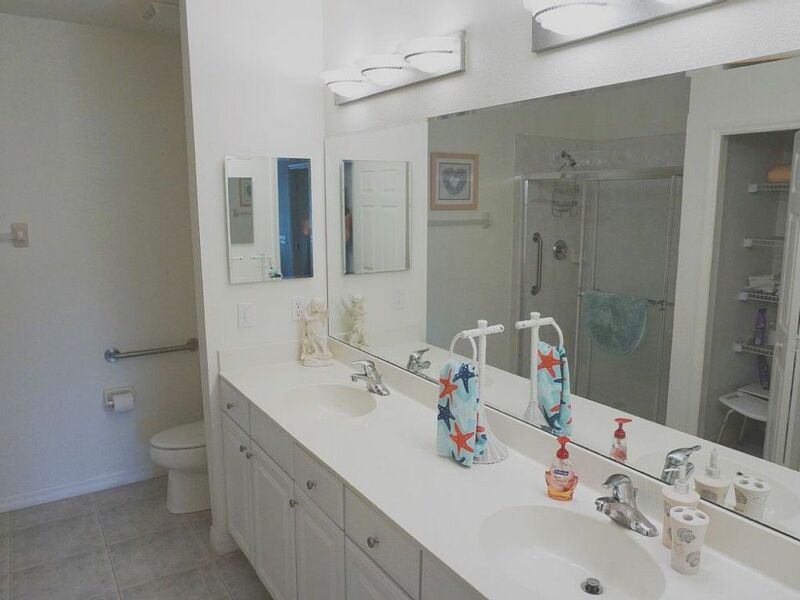 Michele Coe 386-446-2860 Show Phone No.